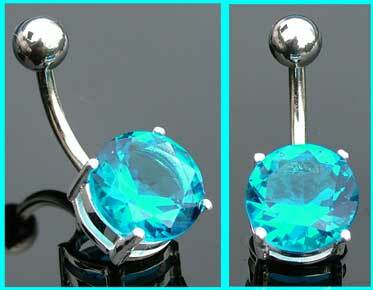 The prong set light blue stone measures 10mm. The best eCommerce software by ShopFactory powers P11691. All-in one eCommerce and shopping cart software.